This Seattle Coffee Gear Review depicts a company that wants to make espresso coffee easy for you. Information, coffee, and equipment are what they have for you. 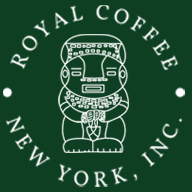 If the people at your roaster say they can`t find Brazilian coffee, tell them Royal Coffee New York can solve the problem. Check it out! Coffee Cakes Online is distinguished from other Internet coffee related retailers by their superior products and customer service. Read on! 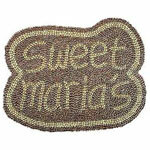 Sweet Maria’s Coffee Roasting is a firm that sells products green beans for home and light commercial roasting and grinding.